To Learn More about our BakFlip covers, check out our BakFlip Finish Fundamentals. 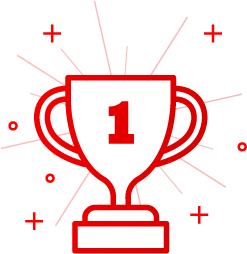 Need your product faster? Visit your local dealer for expert installation and superior service. 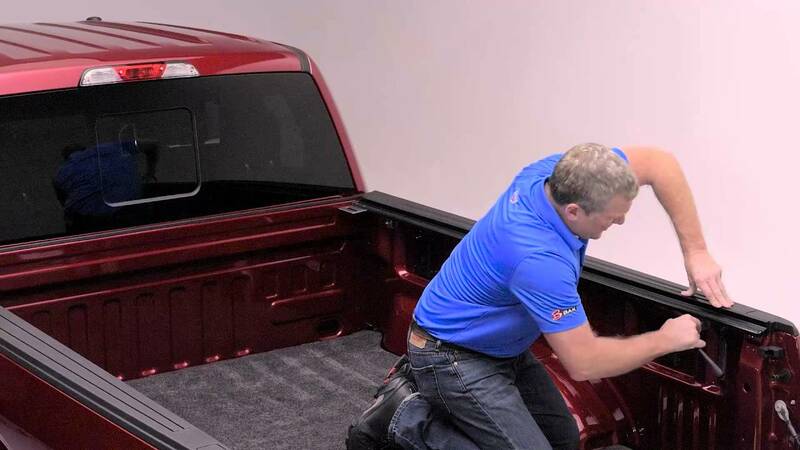 Please feel free to make use of the BAKFlip MX4 hard folding tonneau cover installation instructions below to assist you with the installation of your BAKFlip MX4 truck bed cover. If you need additional install sheets for your specific Make please see below. 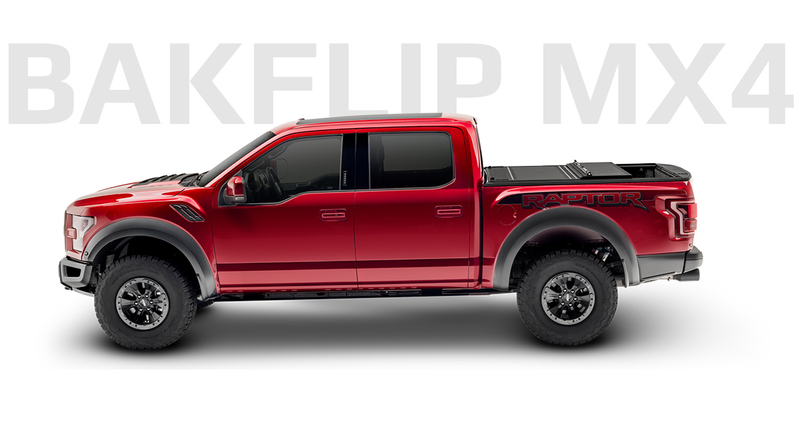 If you have further questions or need technical assistance with the install of any BAKFlip MX4 truck bed cover, please call one of our knowledgable installation experts at 818-365-9000 or Contact Us and we will be happy to assist you. 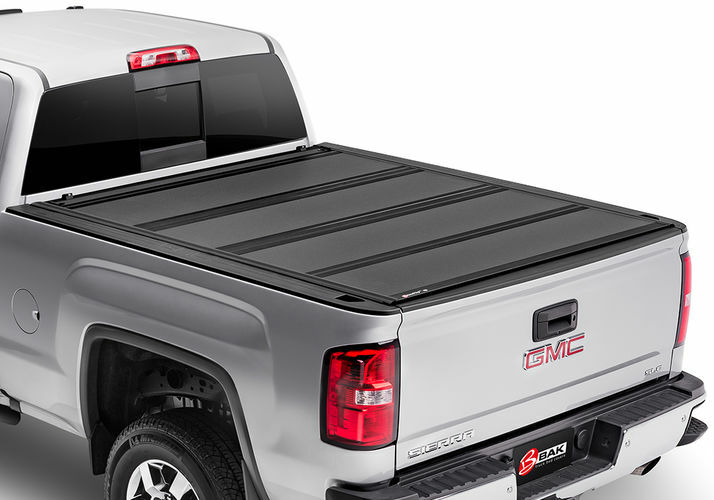 BAK® Industries (“BAK”) warrants your BAKFlip MX4 hard folding truck bed cover to be structurally free from defects in material and workmanship for 3 Year Limited Warranty period from the retail date of purchase. Warranty registration must be on file and/or proof of original purchase (detailed and dated receipt) is required for warranty service. Warranty is nontransferable and applies to the original purchaser of the BAK product only. To see how to care for your BAKFlip MX4 visit our Care & Maintenance page for more information. Prop Rods Secure your cover in the flipped up position to provide 100% unobstructed bed access. The BAKFlip MX4 is constructed of heavy-duty aluminum panels that have been enhanced with an advanced scuff & scratch resistant matte finish. 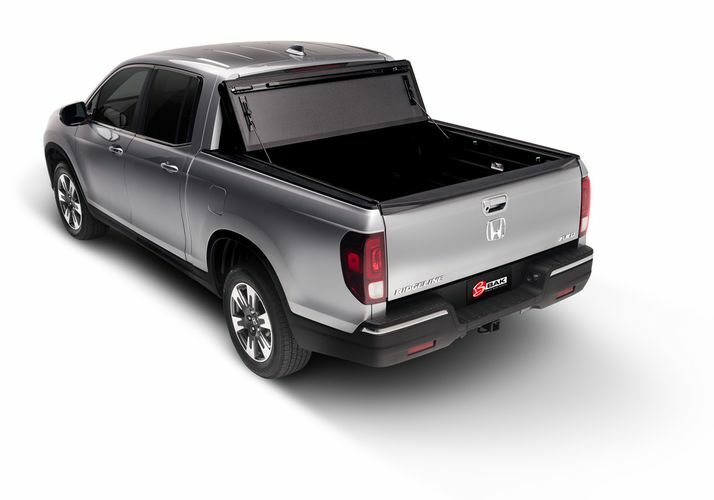 All-new upgraded rear seal allows the tailgate to close with the cover up or down. It's no secret why there are over a million BAKFlips on the road today and counting. 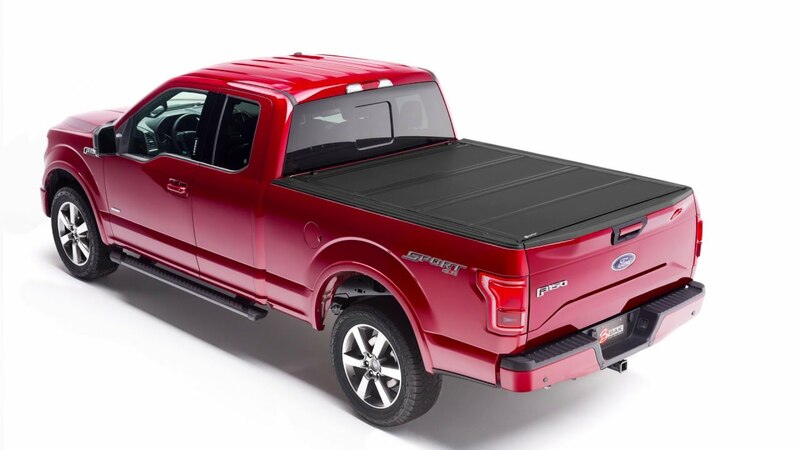 We see every tonneau we produce as a work of art. Our reps know BAK covers inside and out. Whatever your question, we've got your BAK. Give us a call, or Drop us a line. We are here Mon-Friday 8:30am - 7pm EST. 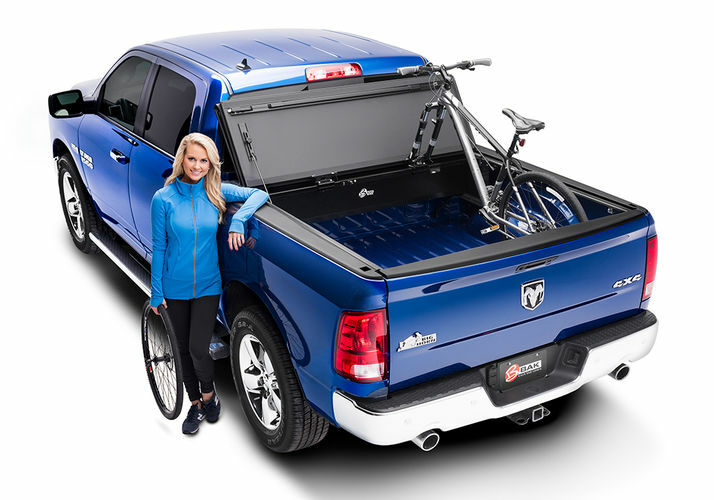 BAKBox2 cleans out both your truck bed and your back seat of tools and other cargo to help keep you organized. BedRug is designed for 100% outdoor use and handles even the dirtiest of jobs. The BAKFlip G2 offers full bed access and maximum theft protection.